How George R.R. Martin and the indies saved "The Interview"
"George R.R. Martin was probably the first one to say, 'Yes, me, George R.R. 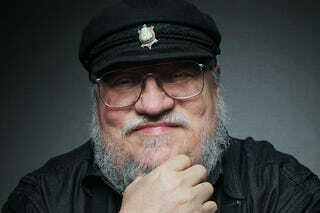 Martin, author of Game of Thrones – I will show this movie!'"